Canadian companies today need IT leaders that are capable of adapting to the rapidly changing technology landscape and can promote information sharing and networking. Consequently, CIOs aim to stay up to date with new technologies and best practices through annual events. Below is a list of upcoming CIO events in Canada for the year 2019. This summit brings CIOs from all over Canada together to discuss the growing role of CIOs across various industries. It will include a range of keynote presentations, case studies in relevant issues, think tank sessions, networking breaks, and panel discussions. 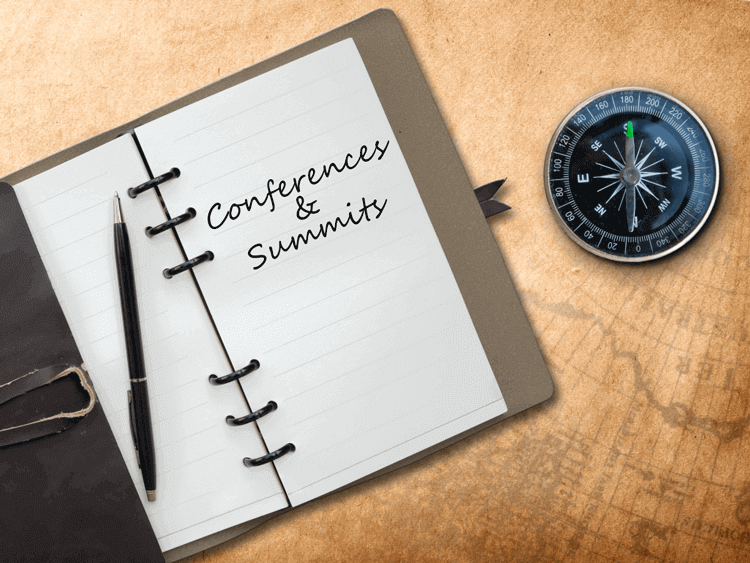 Some of the summit's key topics include current CIO best practices, automation as a form of innovation, augmented analytics, creating a successful digital workplace and much more. Read more about the CIO Summit Toronto. This event provides a platform for innovation and the development of new strategies. Industry thought leaders and experienced analysts will reveal innovative strategies to current challenges that CIOs face. Attendees will leave with knowledge empowering them to become more influential leaders that create change in their organizations. The event will be divided into three tracks; Business Strategy, Leadership as well as Technology and Information. Read more about the Gartner IT Symposium/Xpo™. Read more about CIO Vancouver. This summit is expected to be a great end to what will hopefully be a year of innovation and development. In it, CIOs will collaborate on important matters, challenges and opportunities. They also share best practices and work on enhancing leadership skills through keynote presentations and networking sessions. Read more about Toronto CIO Executive Summit.